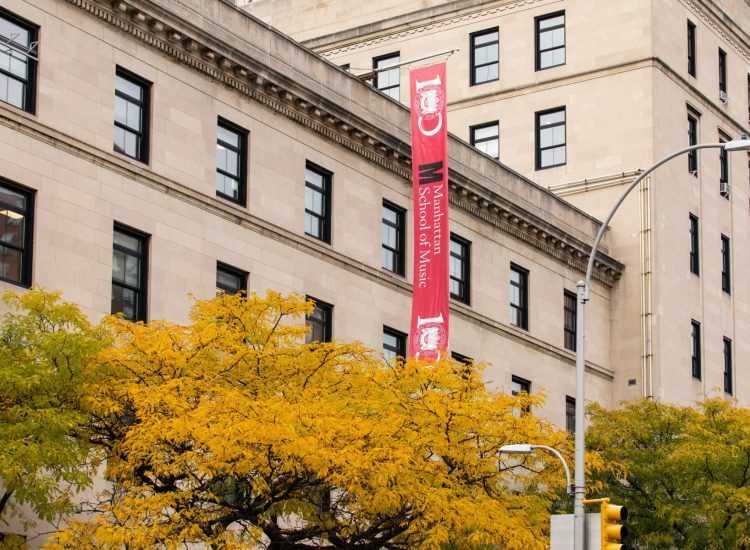 New York, NY | Manhattan School of Music is a premier conservatory for classical music, jazz, and musical theatre dedicated to the personal, artistic, and intellectual development of aspiring musicians, from precollege through postgraduate studies. 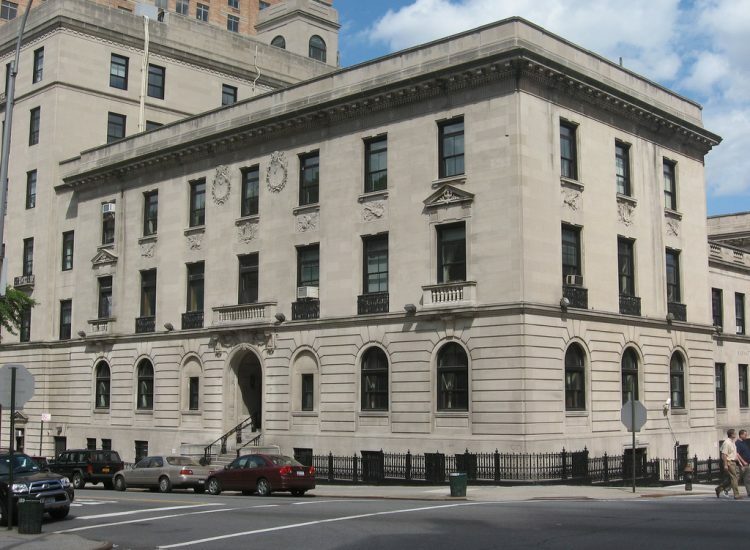 After reviewing the results of a New York City mandated energy audit, Manhattan School of Music (MSM) began to recognize the need for developing and deploying a strategic energy and water management plan to fix and proactively resolve energy-related issues. Bright Power’s energy audit report confirmed that the conservatory faced high cooling and electric costs as a result of aging infrastructure, which contributed to ongoing maintenance and budget concerns. Using EnergyScoreCards, we identified the efficiency improvements that targetted consumption. Our energy markets experts then created a procurement strategy that ensures energy supply costs don’t get out of hand long-term. MSM had Bright Power proactively work with site staff and identify areas of improvement to ensure building systems run at peak performance. We became an extension of MSM’s site team, helping with capital planning, budgeting, and monitoring real-time building data. Bright Power’s real-time systems-level monitoring identifies the most needed improvements and has led to a more proactive operations and maintenance plan. The result? 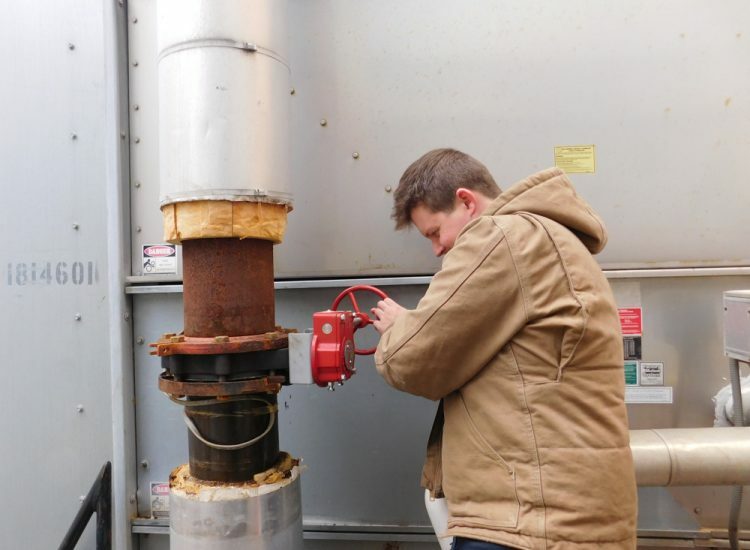 Energy cost reductions, improved comfort for students and faculty, and decreased mechanical issues and failures throughout the school year.